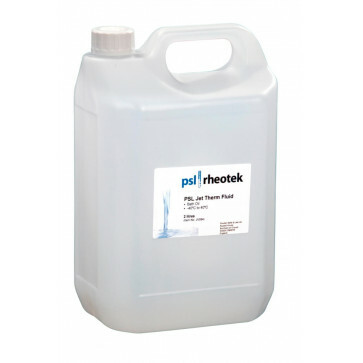 PSL Silicone Oil is the perfect bath medium for the TCB-7 Viscometer Bath. Completely clear, it has virtually unlimited durability, provided that it is protected from sample spills. Oerational temperature: 50ºC to 135ºC PSL Silicone Oil is suppliedin 5 litre containers.